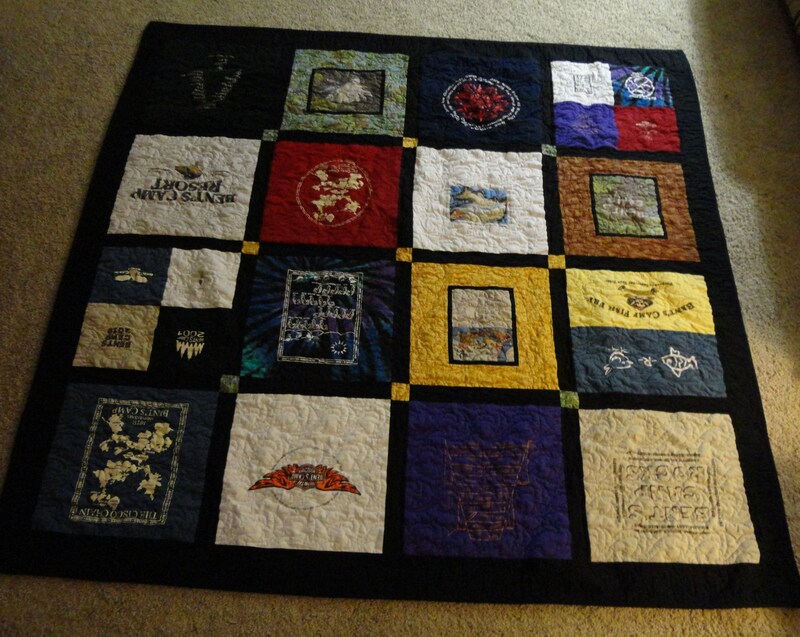 Bent’s Camp T-shirt Quilt – Completed! What a great t-shirt quilt! I had fun making this and Debbie loves it.